International classifieds website, Locanto, is now available as listing syndication feed partner for OMS, Base and Sync API users. There is no additional fee and your listings are already live, if you have the PropertyCheck and GotProperty feeds enabled. 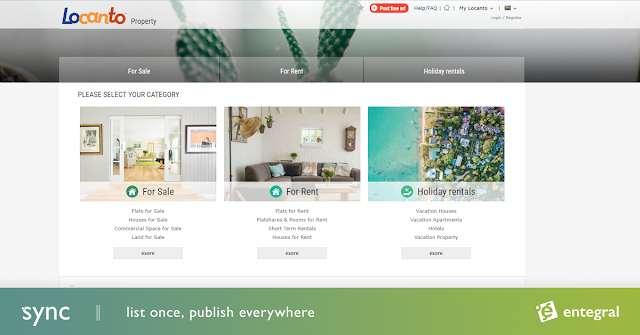 For a list of free and paid property portal partners, visit our Sync page.